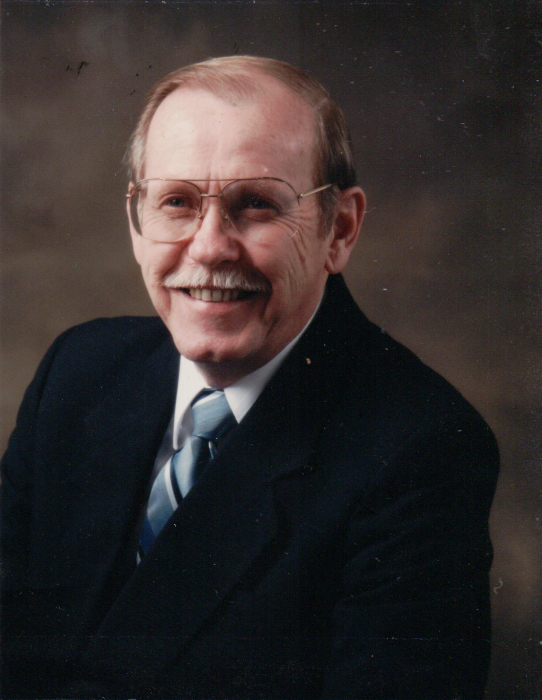 Charles (Chuck) Simpson was born in Redwood Falls, MN, on December 28, 1930 to John and Thelma Simpson. He grew up on the family farm and attended school in Redwood Falls and Stordon, MN. He accepted Jesus as his savior when he was in high school at the age of 17, a turning point in his life which affected everything that followed. Chuck attended college at Northwestern Schools (University of Northwestern-St. Paul), where he pursued ministerial studies, and where he also met Arlene Larsen, who became his wife on June 15, 1951. Chuck went on to earn a Masters of Divinity from Baptist Theological Seminary in Los Angeles, and there pastored his first Baptist church. He served in the army reserves for many years and in 1966 joined the regular army as a chaplain. He served in Vietnam from 1967-1968 and later was stationed in Germany, retiring with the rank of Lt. Colonel in 1977. Throughout the years he continued his education and earned a Masters of Science (Guidance and Counseling) and a Masters of Social Work. Chuck and Arlene had four children, Robin, Scott, Stacy and Jon, and over 67 years of marriage moved twenty-eight times. They have twelve grandchildren and twenty-two great-grandchildren. Chuck was known for his wisdom, wit, love of people and gracious goodwill, laughing up to his last day. He found joy being with family and friends, and delighted in a lively exchange. Chuck will be missed but his legacy will be carried on in the way he influenced and touched people’s lives and hearts.